A cassowary killed its owner after the man accidentally fell on his farm in Florida using its long, sharp claws. Wildlife officials said the victim, 75-year-old Marvin Hajos, was breeding the birds. 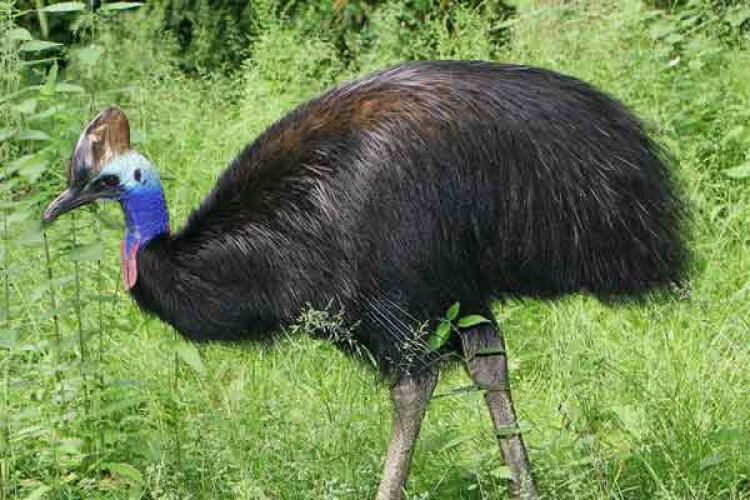 The cassowary stands up to 6 feet tall and weighs up to 130 pounds. It features black body feathers and a distinct blue head and neck. It has daggerlike claws on its inner toes that can grow up to 4 inches long.